The most effective leaders are able to inspire those around them to greatness. 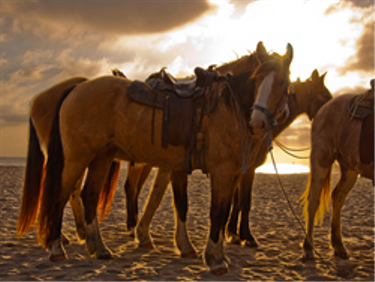 Equine Assisted Learning will provide you the opportunity to identify your leadership style, explore effective strategies to motivate your team/herd and learn how to use the strengths of each of your team/herd members to reach your goals. Leadership Training programs can be designed to meet your needs and provide specific activities to cultivate your goals.